Elizabeth Corlette 18 Mar 1810 - n.d. There are stories which exist in parts of the Nantes family, until recently unknown to one another, from England, Canada and Australia, which suggest that Henry is a descendant of French Huguenot stock with royal/aristocratic connections. While it is quite possible there is some truth in such a widespread tale, I am not aware of any documentary evidence to support this. Until any comes to light, the story will remain just that - a story. Henry was a German merchant in London, in partnership with Richard Muilman, known later as Trench Chiswell, MP. Unsuccessful speculation led to insolvency with massive debts in 1797. Muilman committed suicide, while Henry moved to the Isle of Man for some years, presumably to avoid his creditors. By 1814 he had returned to Devon where he was again listed as a merchant. His sons, Richard, Daniel and William, were in reasonably privileged professions, suggesting sources of finance were still available earlier. Three of his four youngest sons, however, left for the "colonies" - John to Canada, and Charles and George to Australia. Richard is listed as "Captain" in other family genealogies. He is listed in 1837 War Office publication "A List of Officers of the Army and Royal Marines: Full retired and Half-pay" as a retired Lieutenant on half pay from 1814. Leased 497 acres land, Hamilton, Vic. 5 Apr 1820 - 1833? Mansell to be Captain, vice Pitcairn Onslow, to retired full pay. 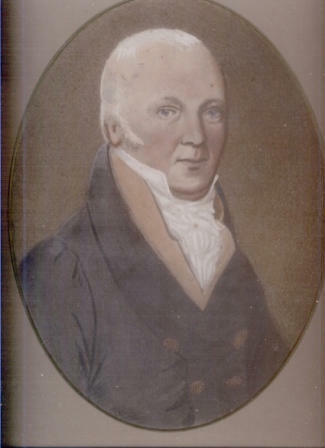 1792 Col Onslow died and the property was inherited by his son, the Rev George Walton Onslow, Vicar of Send and Ripley, who was given a special dispensation to live there instead of the vicarage. 1846 The property was inherited by Rev Onslow’s son, Pitcairn Onslow. NOTES: Hughes - Major-General Thomas Elliott - Royal Artillery - died 24th May 1886. 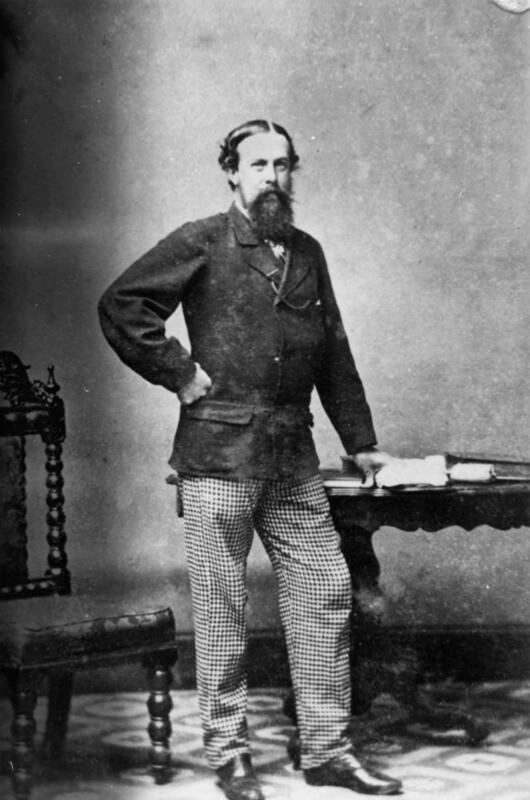 Born in Cornwall, 6th January 1830. Served Ranizai 1852 (medal and bar), Mahsud 1860 (medal and bar), Umbeyla 1863 (bar). Grave at Simla - "IHS. Thomas Elliott Hughes Major General R.A. Died May 24th 1886 aged 56. Ubique. Quo fas et gloria ducunt." Tablet in Christ Church, Simla - "In remembrance of Thomas Elliott Hughes Major-General Royal (late Bengal) Artillery, Director General of Ordnance in India 1884-6, Military Member of Council, Government of India 1886. Born Jan. 6th 1830. Died at Simla May 24th 1886. This memorial is erected by those who loved him, brother officers and friends." Additional information: Son of the late Maj. Gen. Thomas Elliott Hughes, (R.A.). Author "The West Coast of Africa: As Seen from the Deck of a Man-Of-War"
Born at Kingston, Ireland on 28 January 1861, son of Captain H. M. Dyer (Royal Navy) and Mrs. Dyer, he came to Canada in the early 1880s. A pioneer of the Minnedosa District. Long connected with Canadian Militia, 12th Manitoba Dragoons) Overseas with First Contingent, Canadian Expeditionary Force. Major in Command 5th Battalion. Saw much distinguished service. Colonel, O.C. 5th Battalion. Brigadier-General. Awarded C.M.G. and D.S.O. Contested Marquette Constituency in Conservative interest in Federal Election of 1921, defeated by Hon. Mr. Crerar. Address, Minnedosa, Manitoba. He was one of the founders of the Manitoba Agricultural College and, from 1908 to 1914, he served as the Chairman of its Board. He died on 25 December 1938, and was buried in Minnedosa Cemetery. 3 Mar 1908 - n.d.
1 Mar 1918 - n.d.
Additional information: Son of John M. Dyer and Gertrude Dyer, of Minnedosa, Manitoba, Canada. Grave/Memorial Reference: Coll. grave 3. Sybil Mary Dyer Q3 1892 - n.d.
NOTES: Listed in 1881 census as a clerk on the ship "Inconstant"
NOTES: Manitoba BMDs show William married Mary Alice GRAHAM in 1910. This is confirmed by 1911 and 1916 Canada censuses, which also show a stepdaughter, Honor Chalmer (no "s"). 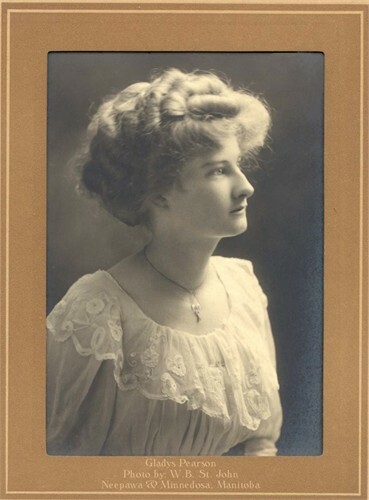 Honor was born 29 Oct 1893 to Mary Alice Beardwood (maiden name) and Frederick Edmund Chalmer who had married in the Mar quarter 1893, Toxteth Park, Lancs. Frederick appears to have died in Sep 1909 in Manitoba. How did "Chalmer" morph into "Graham" in 9 months. It is possible this is simply a transcription error as the two names are similar in scribbled handwriting. General Agent, Manitoba Telephone System. Born at Ardrisich, Argyle, Scotland, 1866. 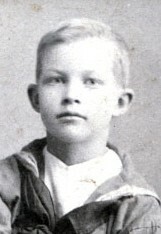 Son of Captain H. M. Dyer, R.N. and Mrs. Dyer. 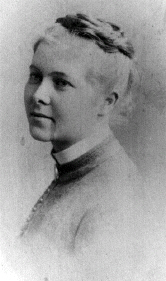 Married Mrs. M. A. Chalmers, 15 June 1913. Educated at Kelly College, Tavistock, Devon, England. Came to Manitoba, 23 March 1883. Long connected with the Militia. Instructional work with Canada Permanent Forces. Saw Service with the Canadian forces in South African Campaign. Joined Canadian Expeditionary Force 107th Battalion, Major 2nd in Command. Overseas, France. Left France after second Battle of Ypres for Canada; returned to France, February, 1917. Wounded at Vimy Ridge, April 1917. Returned to France, July 1917. Battle of Lens. 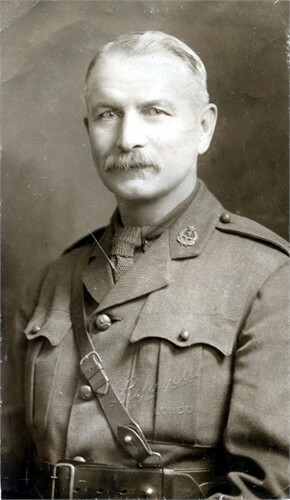 Lieut.-Colonel O.C. 10th Battalion, February, 1919. Returned to Canada, 26 August 1919. Member, Canadian Club and United Service Club. Anglican Church. Address: 147 Woodhaven, Sturgeon Creek, Manitoba. NOTES: 14 Apr 1924 - arrives London on "Guildford Castle" from Durban accompanied by wife Emily and children Arthur C and Mary C, both aged 5. Public servant. 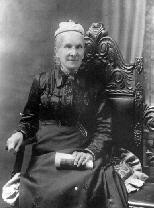 Ethel Margaret Warrington 1865 - n.d.
NOTES: All of Adelaide's children were born in New Zealand and with the possible exception of the first died there. None are recorded as having married in NZ. Title: Dragged by a Wild Horse. Publisher: Extracted from The Wide World Magazine, 1900. A sheep farmer in Uruguay has an equine adventure. Note; this is an extracted article from the collected volume, not an offprint or reprint. Octavo. 4 pages, 5 illustrations. Disbound. Very Good. Wild Horse. Sheep Farming. Uruguay. Marshall Loggin. Horse Breaking. Maud Loggin Aug 1904 - n.d.
NOTES: Royal North West Mounted Police from 1901 or earlier. Images at http://ww2.glenbow.org/search/archivesPhotosSearch.aspx Search on "Loggin"